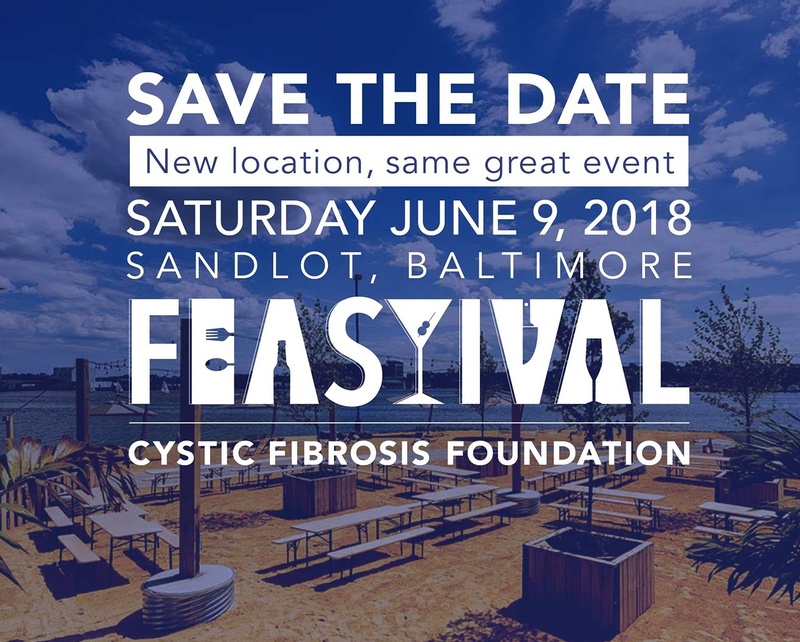 The Sandlot at the harbor’s edge is the new home for the Cystic Fibrosis Foundations Annual Feastival, an al fresco dining and drinking adventure scheduled for Saturday, June 9th from noon to 4 p.m. Join fellow foodies at the Sandlot Baltimore for a rare culinary experience. 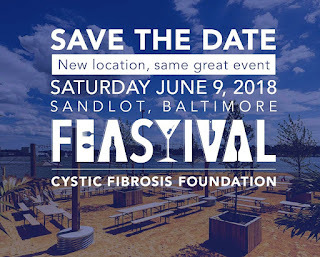 Guests will feast on delectable bites by Baltimore’s hottest culinary talent and sip stylish cocktails and craft brews. 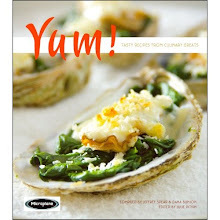 With refreshing sights and sounds, relish in this epicurean adventure. Proceeds from this event go to the Cystic Fibrosis Foundation. Founded in 1955, the Cystic Fibrosis Foundation is the world's leader in the search for a cure for cystic fibrosis. The Foundation was started by parents desperate to save their children’s lives. Their relentless and impassioned determination to prolong life has resulted in tremendous strides over the past 60 years in accelerating innovative research and drug development, as well as advancing care and advocacy. Virtually every approved cystic fibrosis drug therapy available now was made possible because of the Foundation and its supporters. National Hoagie Day! What's your favorite?